First Lady Welcomes Spring with a Garden! 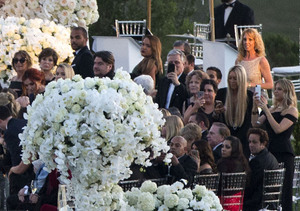 Who knew Michelle Obama had a green thumb? 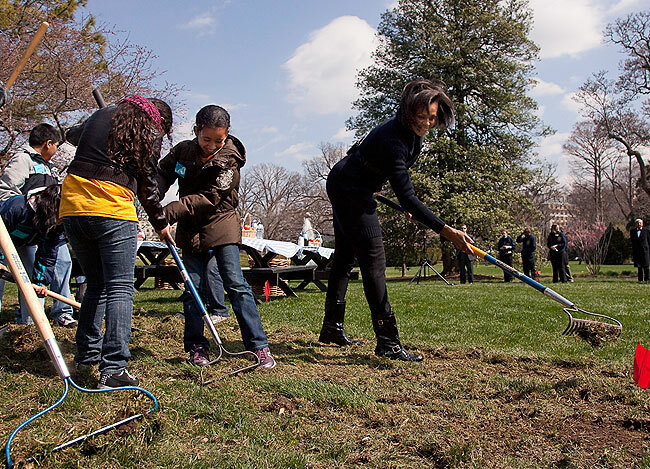 The First Lady traded in her signature glam clothes for gloves and a rake as as she was helped by students from Washington's Bancroft Elementary School to prep for the White House's new organic garden!